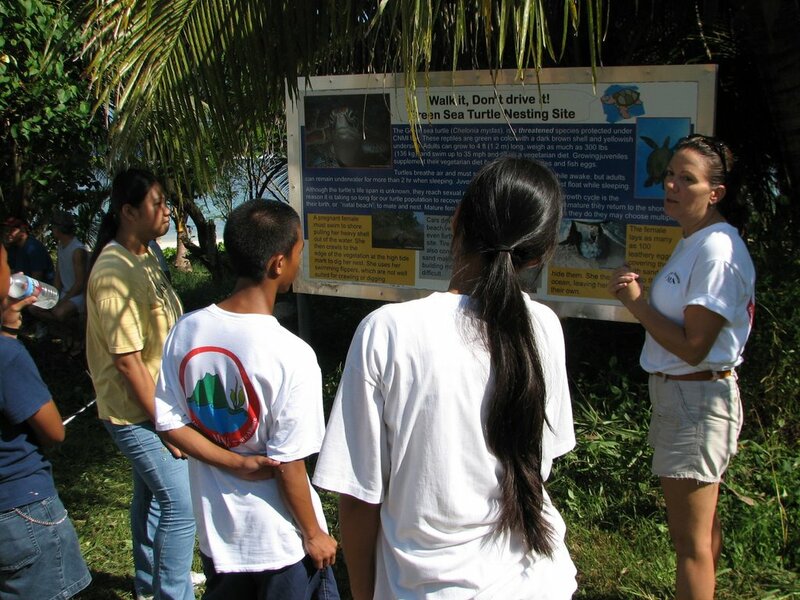 This morning Beautify CNMI member MINA held their monthly cleanup at Wing Beach. 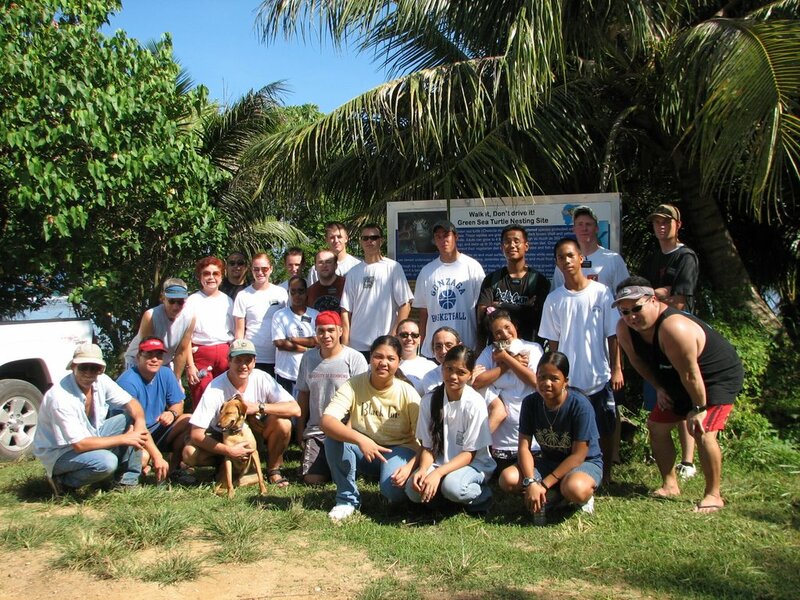 27 volunteers showed up to help keep Wing Beach the cleanest beach on Saipan. Our super volunteers from the Church of Latter Day Saints came out again as well as a few local students.